Considered to be from Greek origin spreading then into Russia and Spain. 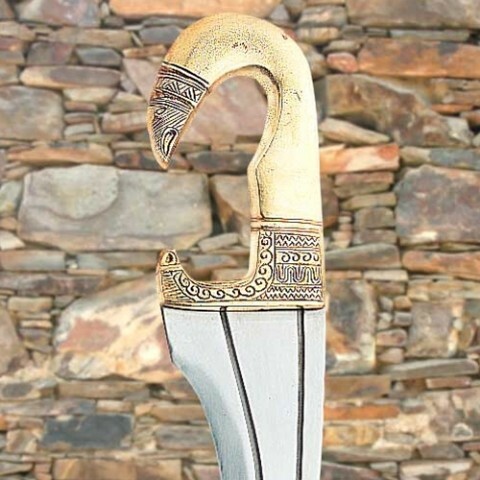 Inward curving blade designed to deliver more impact during battle. One of the most devastating swords ever made. 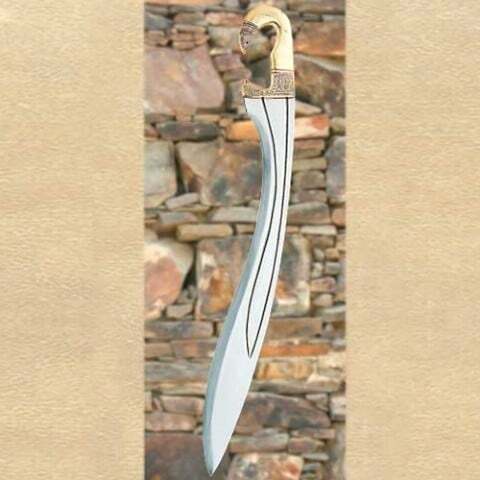 Strong high carbon steel blade 52cm x 6cm.